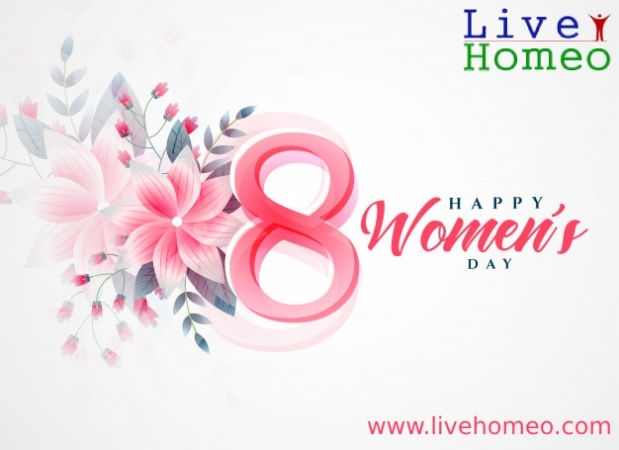 Are you facing symptoms like fatigue, itchy skin, swelling in hands and feet, vomiting, breathing problems, painful urination, sudden weight loss and insomnia, it can be due to kidney disorders. Kidneys filter waste products, extra water and salt and other impurities throws out in the form of urine. Kidneys help in producing hormones, which helps to control the circulation. Kidneys also help to maintain mineral (electrolytes), fluids levels in the body. When kidneys fail to perform their functions such as filter the impurity, this situation is called kidney disorders. 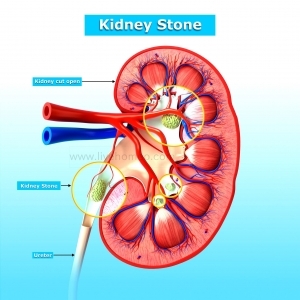 Kidney disorders are also called as nephropathy or renal disease. When kidneys stops working waste products remains in our body and our body can’t function smoothly. Kidneys may stop working completely. If they are not treated on time or if the problem gets worst. In this situation dialysis is used. 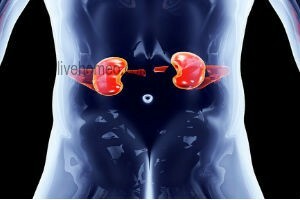 Treatment of kidney disorders depends on the type, cause and duration of the disease. 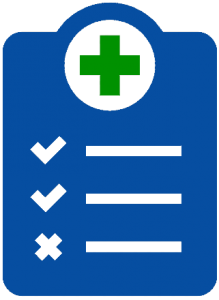 Some kidney disorders can be treated with antibiotics. Making changes in diet and healthy life style helps to keep away many underlying causes of kidney disorders. Dialysis and kidney transplantation are two types of treatments used, when kidneys fail. Dialysis is an artificial method of filtering the impurity in the body using a machine, this process is continued till donor kidney is found. Kidney transplantation is a process, where damaged kidneys are replaced with healthy ones. 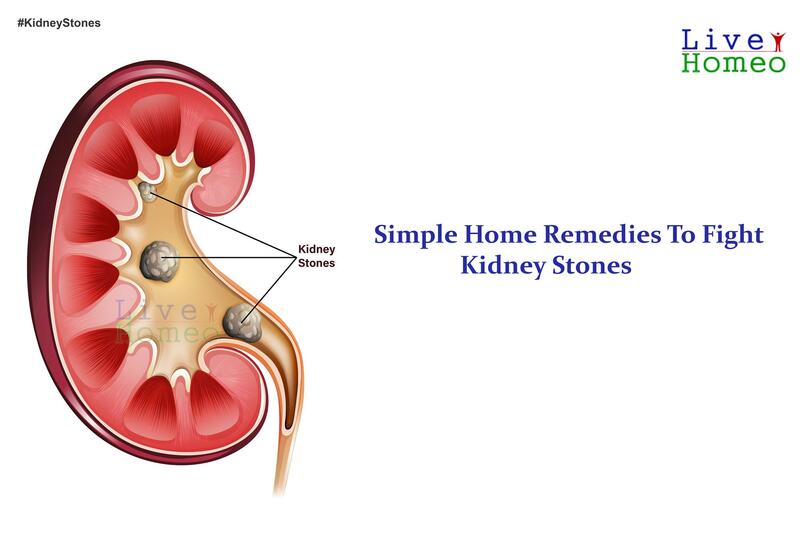 Homeopathic remedies is quite effective in treating kidney disorders. 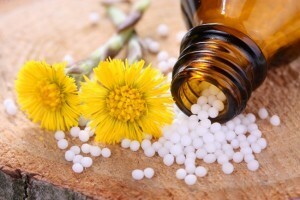 To do proper homeopathic treatment. It is important to understand the underlying cause of kidney failure. Treatment and response to the treatment differs from one person to another depending on the problem and severity. 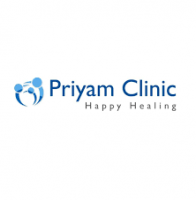 If treatment is done in a right way by the professional’s personal starts to recover and feel better within few weeks and their kidneys start functioning normally. i am facing reflux nephropathy problem . i am facing smell in urine , BP , vomiting feeling , nausea , sleeping disorders , some times urine flow is less .pl advice homeopathy treatment. The information which you provide here is very useful. Thank you for sharing.